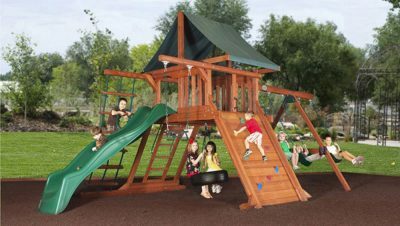 The Expedition Series is an outdoor playground with four play set designs already loaded with valuable features. 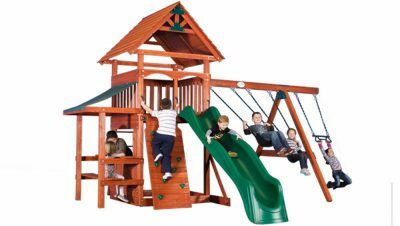 Expedition Playsets are designed for children of all ages. 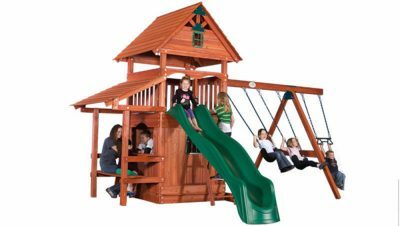 Our Expedition series is the most affordable family of top-quality playsets available. Each thoughtfully-designed play set – the Acadia, Glacier, Yosemite and Avalanche – is carefully crafted with your child’s playtime in mind. From swings and slides, to rock walls, picnic tables, forts, and more, your child will find a variety of fun activities right in the safety of your own backyard! You won’t find any pine or treated woods here, only strong, durable, beautiful Cedar. 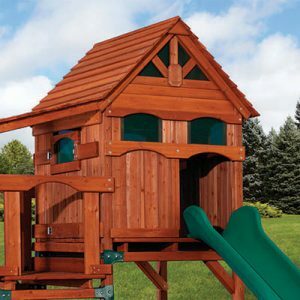 Expedition Playsets are conveniently boxed for do-it-yourself assembly, or for a low price your local Wooden Swing Outdoor Playsets trusted advisor will be happy to connect you with an experienced local install for no hassle installation! 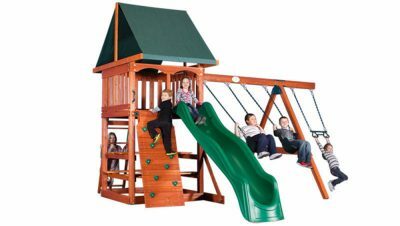 Retail associates at home improvement stores aren’t always trained to answer questions about their lines of Playsets, but your local Wooden Swing Playset dealer will work closely with you to help you choose the right spot in your yard, discuss ground cover options, and select the right play set for your family and budget. Put our warranty against any other similarly-constructed play set and you’ll come away with the peace of mind that your investment is backed by one of the most experienced manufacturers in the industry! The new Expedition Single Beam has been completely redesigned for improved strength and stability. The 2 and 1 position setup makes it safer for children to enjoy different swing accessories with more space between each swing. 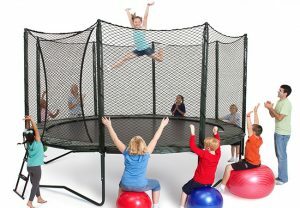 The longer single beam legs and heavier duty hardware add increased stability to the swing beam and the entire fort structure. 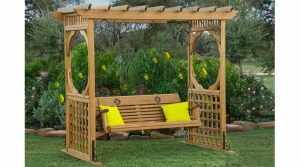 Additionally, the new single beams are adjustable in height for un-level backyards, making this our most flexible Expedition swing design ever! We’ve added powder-coated steel Ladder Handrails* to our Expedition deck ladders, making them even safer. Your child will feel safe and secure climbing into their new fort with our flat steps and handrails. We offer many other swing accessories that can be added to your Expedition play set including gliders, infant swings, and toddler buckets. Talk to your local dealer to learn more about our improved Expedition Series.